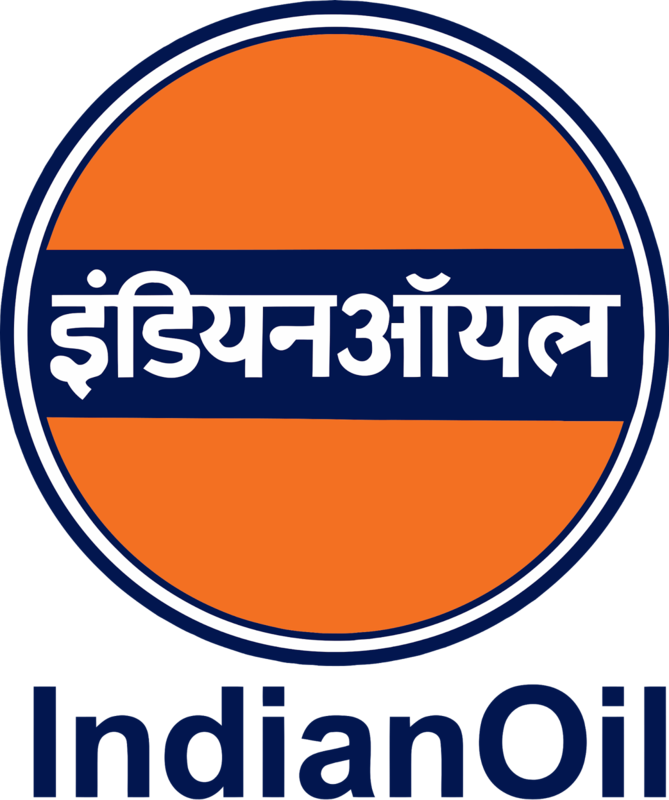 Oil India Limited has announced recruitment news for the post of Drilling Engineer and Chemist. Applicants interested in this job may appear for Walk-in-Interview from 06th to 08th June 2017. 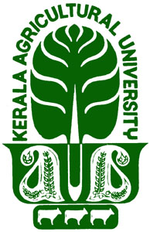 Kerala Agricultural University (KAU) has announced recruitment news for the post of Skilled Assistant. Applicants interested in this job may appear for walking interview on 28th March 2017. Repco Home Finance Limited (RHFL) has announced recruitment news for the post of Branch Manager. Applicants interested in this job may apply appear for Walk-in-Interview on 06th March 2017. 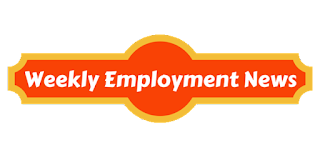 Air India Air Transport Services Limited has announced recruitment news for the post of Customer Agent & Handyman contract basis. Applicants interested in this job may appear for Walk-in-Interview on 07th & 11th February 2017. Air India Air Transport Services Limited has announced recruitment news for the post of Security Agents on fixed term contract Basic. Applicants interested in this job may appear for walk-in-Interview from 06th until 08th December 2016. 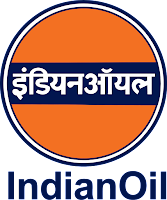 Indian Oil Corporation Limited (IOCL) has announced recruitment news for the post of Jr. Engineering Assistant at Digboi Refinery for Ex-Apprentices. Applicants interested in this job may apply appear for Walk-in-Written test on 20th November 2016. 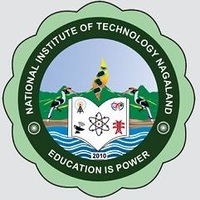 NIT Nagaland has announced recruitment news for the post of Assistant Project Engineer on Contract basis. Applicants interested in this job may appear for Walk-in-Interview on 19th November 2016. 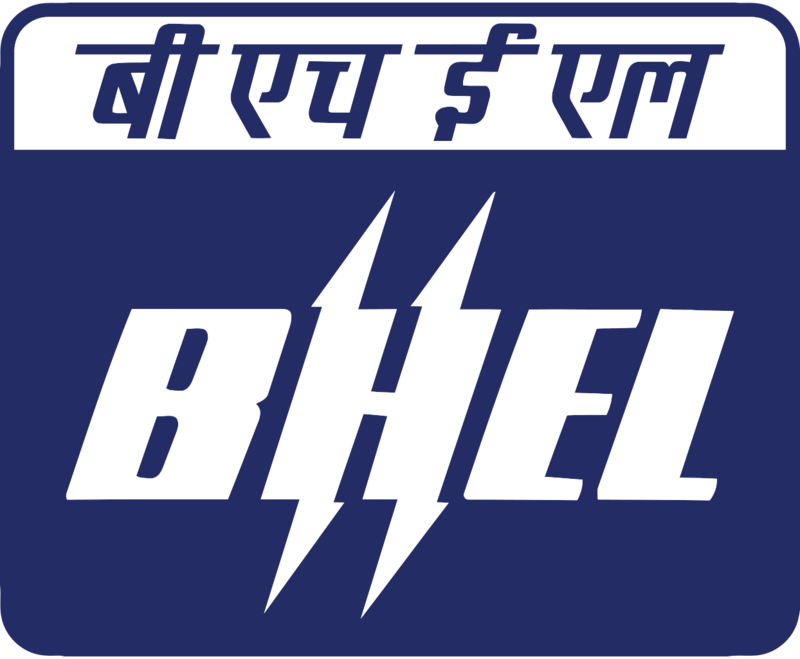 BHEL, Bangalore has announced recruitment news for the post of Technician Apprentice in Various Trades. Applicants interested in this job may appear for Walk-in-Interview from 03rd to 08th October 2016. Airline Allied Services Limited has announced recruitment news for the post of Customer Service Agents. 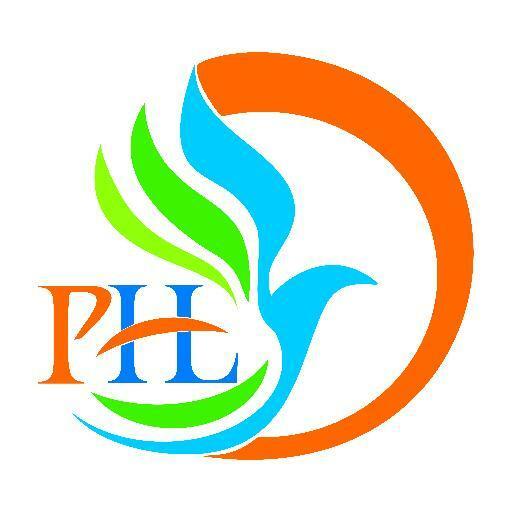 Applicants interested in this job may appear for Walk-in-Interview on 13th October 2016. 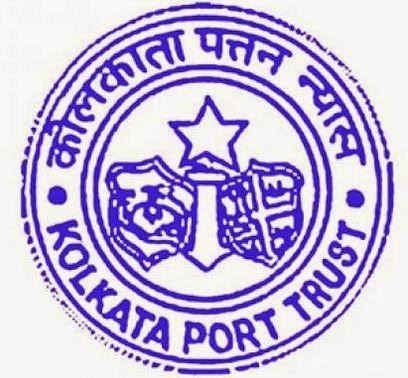 Kolkata Port Trust has announced recruitment news for the post of Engineer- in- Charge (Marine Operations) & Chief Engineer (Marine Operations). Applicants interested in this job may apply appear for Walk-in-Interview on 21st November 2016. Indian Systems of Medicine, Government of Kerala has announced recruitment news for the post of Specialist Medical Officer & Medical Officer on Contract basis. Applicants interested in this job may appear for Walk-In-Interview on 05th until 07th October 2016. Pawan Hans Limited has announced recruitment news for the post of Senior Manager on contractual basis. Applicants interested in this job may appear for Walk-in-Interview on 16th September 2016. 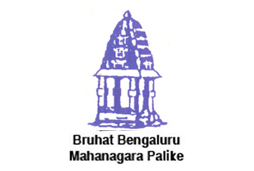 Graduate in Civil Engineering (BE/B.Tech) preferably with an MBA. 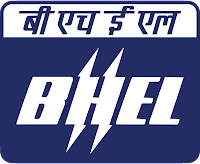 BHEL has announced recruitment news for the post of NEEM Trainees on Contract basis. Applicants interested in this job may appear for Walk-in-Interview starting from 16th until 31st August 2016. 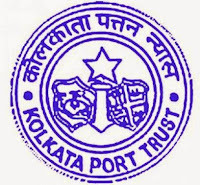 Visakhapatnam Port Trust has announced recruitment news for the post of Physician to work in Medical Department of Visakhapatnam Port Trust. Applicants interested in this job may appear for Walk-In-Interview on 22nd August 2016.